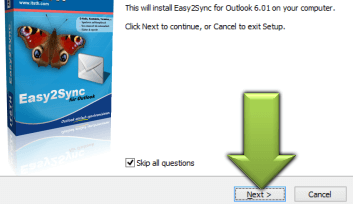 Easy2Sync for Outlook - Can the software synchronize my subfolders? 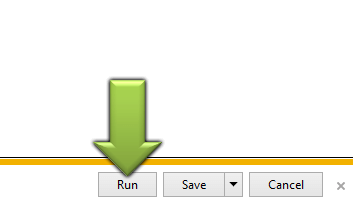 Can the software synchronize my subfolders? 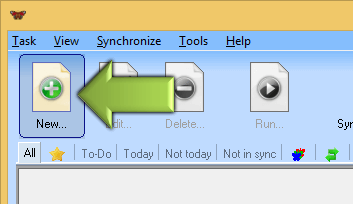 Can Easy2Sync for Outlook synchronize my subfolders? Yes. 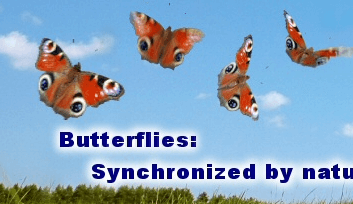 It can synchronize not only e-mail subfolders, but also (in the Business Edition) subfolders containing contacts, calendar items, etc..